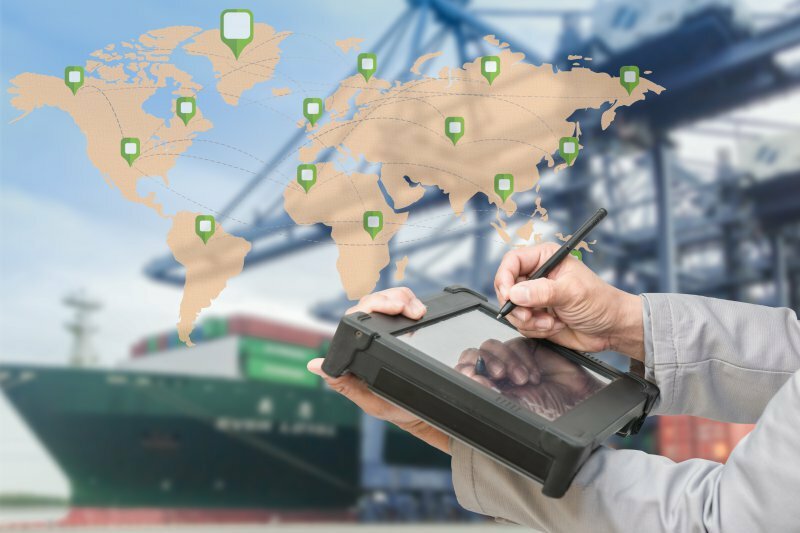 As an intercontinental forwarder we can offer you an all-in-one solution. Intervracht Nederland BV is an intercontinental forwarder and has been primarily engaged, since 1999, in worldwide air and ocean freight forwarding and related customs formalities. 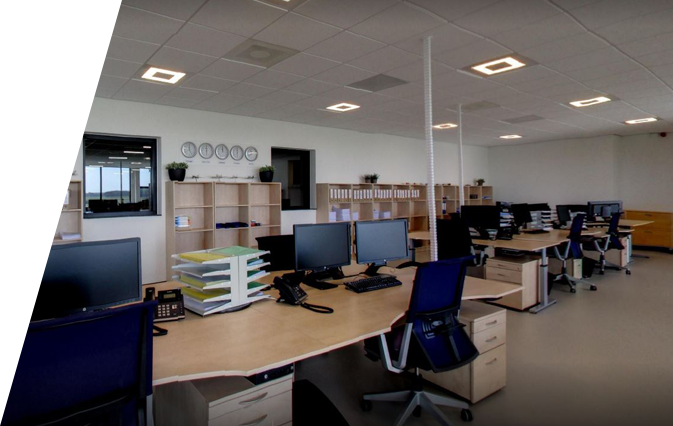 As a member of the ICOS Group, with offices in the United States, Germany, the Netherlands, Sweden, Poland and Japan, and a total staff of +/-300 employees, Intervracht Nederland BV specialises in imports into and exports from the Netherlands. Intervracht likes to take care of your transport from start to finish. In cooperation with our worldwide offices and international agency network, we will transport your goods from and to any global destination.